Verizon Up is a free rewards program from Verizon Wireless that gives you the opportunity to earn rewards you actually want. Get access to exclusive experiences through the Verizon Up app – from mind-blowing seats for your favorite artists and sports teams to other incredible live events. 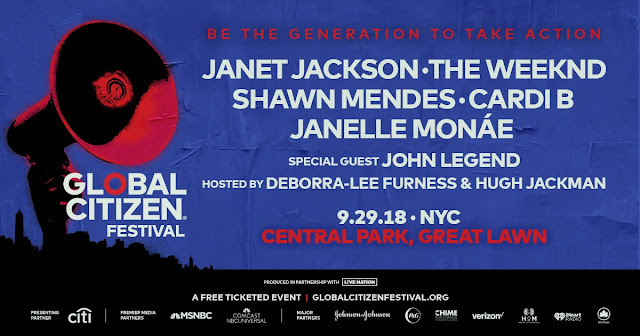 Events like the Global Citizens Festival in NYC, featuring awesome artists like Janet Jackson, Maroon 5, and Shawn Mendes! Tune in TODAY September 29th from 3pm ET. 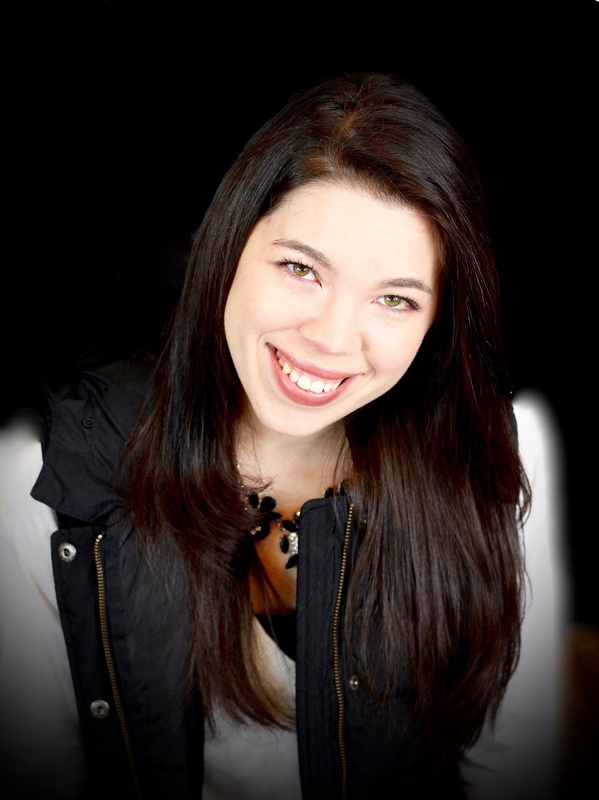 At Verizon, they have one mission: to give humans the ability to do more in this world. It’s why we’re partnering with visionaries from just about every industry you can imagine, using technology and data to turn innovative ideas into realities. If you are a Verizon costumer why not utilize their Rewards program! 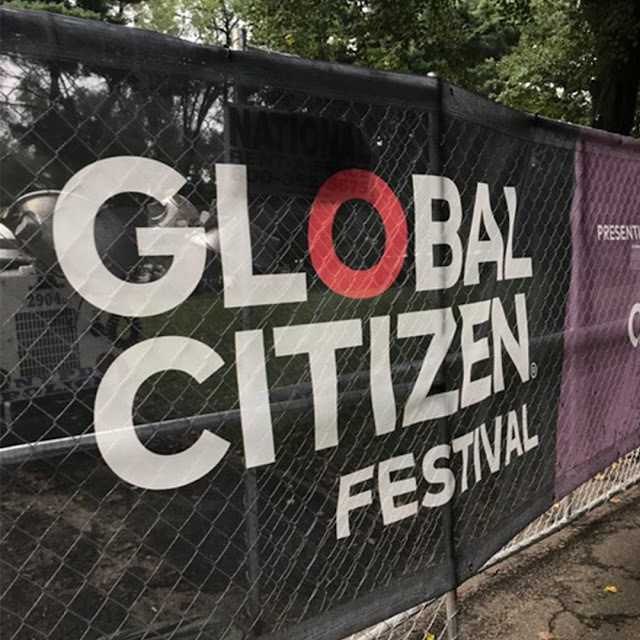 The festival will be live-streamed on Twitter go check it out. If you are in NYC also check out the Reward Up program because you might be able to score FREE tickets! !